Geography is an amazing subject (but I'm just a little bit biased, having studied it at university and taught it to hundreds of students). It's a wonderful blend of the study of human beings and the physical world and the way the two interact. However, it's a very content-heavy subject and although it's students are often passionate, it can be overwhelming at times. I was just wondering if you had any tips for revising and remembering geography case studies? 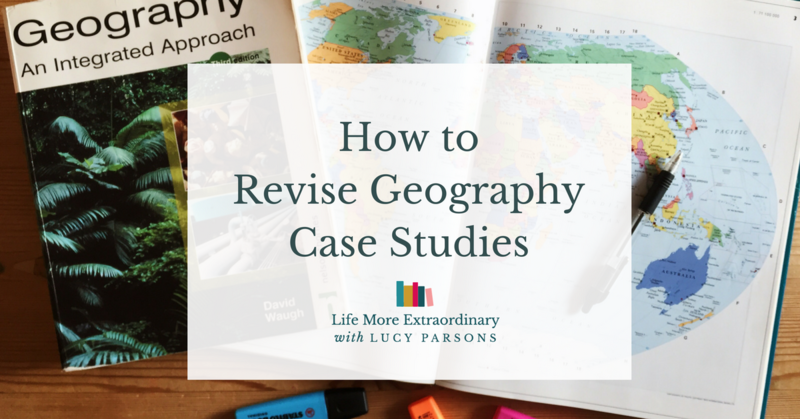 Having been a bit of an ace at this kind of thing myself (I got an A* at GCSE, A at A-Level and a degree in the subject) I thought I'd share some of my top tips on how to revise geography case studies today. Make sure you've seen a map of the place. In this day and age this is easy with google maps, google earth and google streetview. All of these things can help you understand both the 2-D and 3-D landscape of the case study. Watch videos if they exist. For some case studies there are amazing clips of films (Kibera, the Nairobi shanty town at the beginning of The Constant Gardner springs to mind). For others there will be great video clips on YouTube to help you. If you can, visit the place. Nothing is as powerful as this in fully understanding a place. Once you've thoroughly understood the case study it's time to condense your notes. There are various ways you can do this. Create an A3 annotated map of the area. Colour code things like causes and effects or social, economic, environmental and political factors. Have a key. You can even have flaps. Stick the map up on the wall and look at it frequently. The great thing about this is that the finite size of the page forces you to condense the information. Create a table. You could put things like the social, economic, political and environmental factors along one side and background, causes and effects along the other. Inside The Extraordinaries Club I have some grids and guidelines for you to download and use. These are exclusively for members. Find out more about the club here. Create index cards. This was one of my favourites as it was quite a kinaesthetic way of separating the information into bite-sized chunks. It was a great format to give other people to test me so that I could learn all those facts and figures. You can even have different coloured index cards for different topics. Traditional revision notes. In my opinion this is a bit boring, and can also be a bit intimidating when you see reams of notes that you have to memorise. I'd go with one of the other options if I was you. 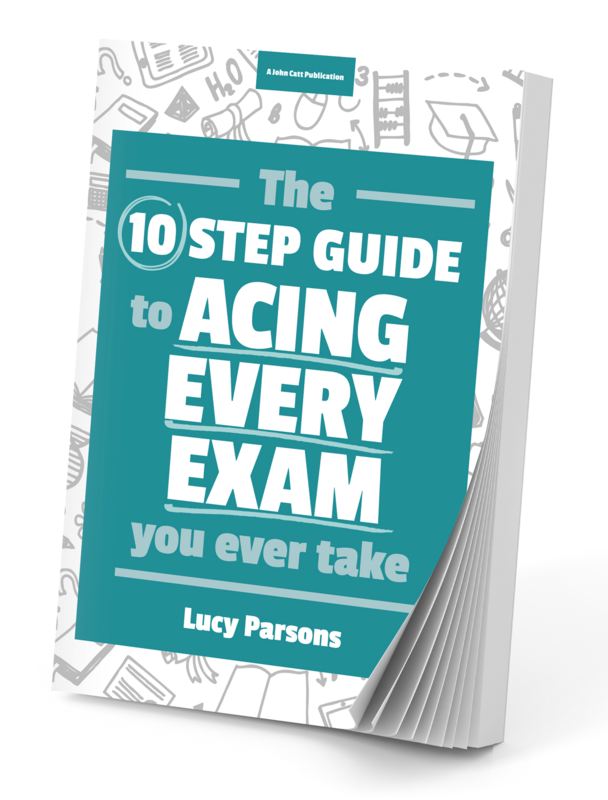 Download a free extract of my book, The Ten Step Guide to Acing Every Exam You Ever Take, to find out how you learn best. Enter your details in the box below to get your extract. Using the information in different formats. Read index cards out loud, cover and test yourself. Get other people to test you. Teaching someone else is one of the best ways there is to a) check your understanding (because they'll never understand it if you don't) and b) practice putting what you know into words so that someone else understands it. The final step is to do past papers. I strongly recommend that you do this in the format of Revision Power Hours. If you do power hours, and make a point of marking your work, you'll not only do lots of repetition of the case study you've been learning, you'll start to learn to think like an examiner and also get a brilliant insight into exactly what they expect you to know in terms of facts and statistics. I will say this. I used to remember literally hundreds of stats for my case studies. When I became a teacher it surprised me how few students actually needed to know in order to get good marks. However, this comes with a word of warning. You need to have a good insight into what your exam board expects you to know. Need more help with your revision? 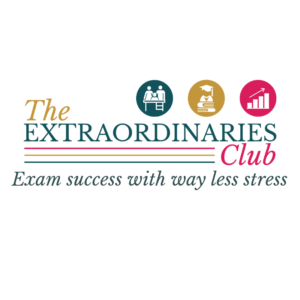 Come and check out The Extraordinaries Club. It's my online hub containing my signature study skills course that will help you to achieve their grades in the best way for you. It gives you on-demand access to a library of workshops and downloads (including some special guidelines and grids to help you revise geography case studies) that cover everything you need to study successfully. You also get personalised advice from me through weekly coaching calls and an online forum. It works because you develop a personalised study system tailored to the way you work, what motivates you and your ambitions. Exam success with way less stress.